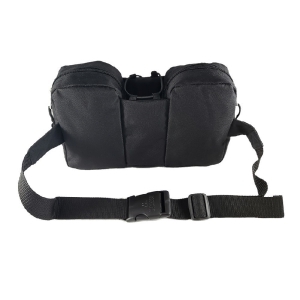 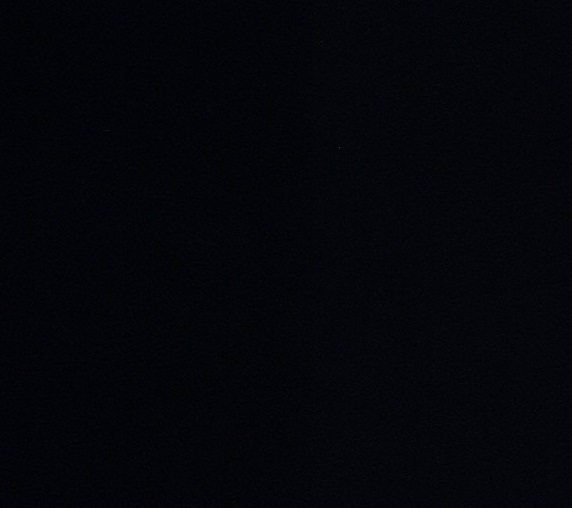 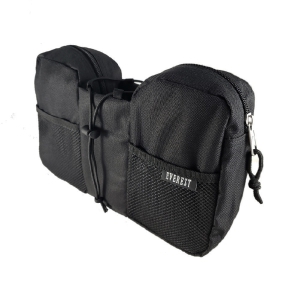 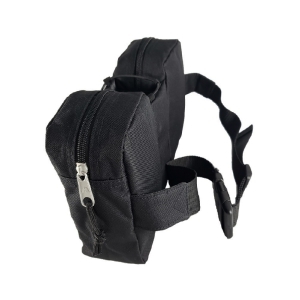 Our waist and utility packs are made for multi-purpose and compact usage to carry small items that you always need quick access to such as monetary items, tools and electronic devices. 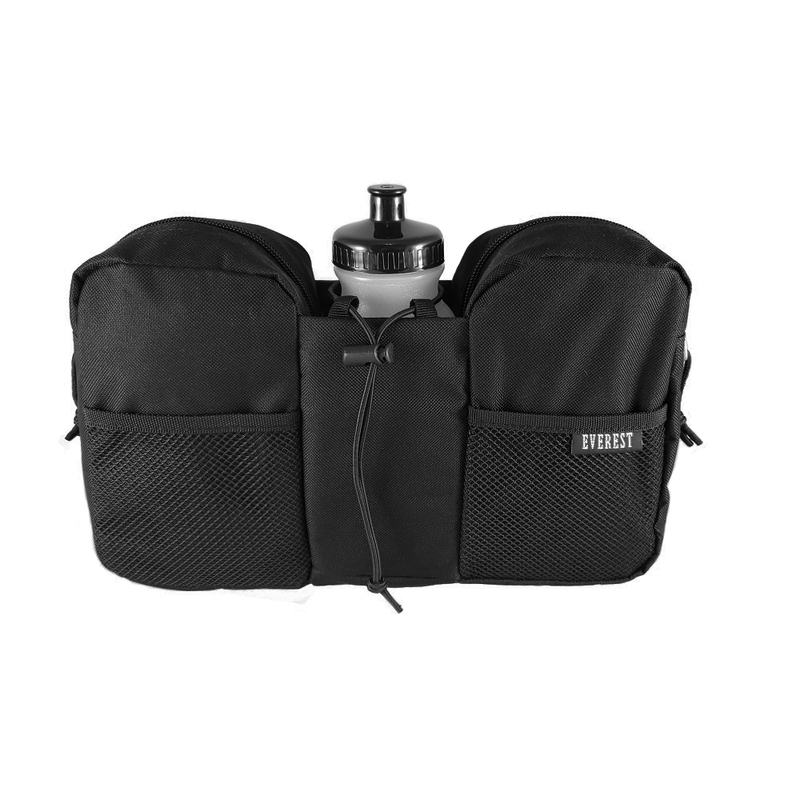 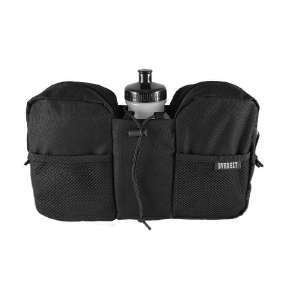 The Everest Essential Hydration Waist Pack is designed for long distance walking trips in the outdoors. 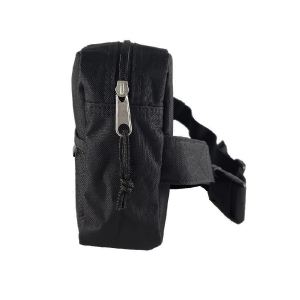 Keep your bottle secured with the center pocket drawstring and important items such as your phone and keys close to your person by using the two zippered storage compartments.